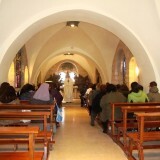 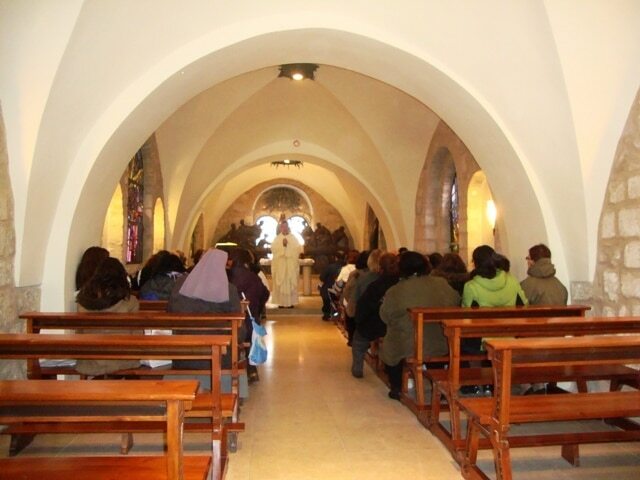 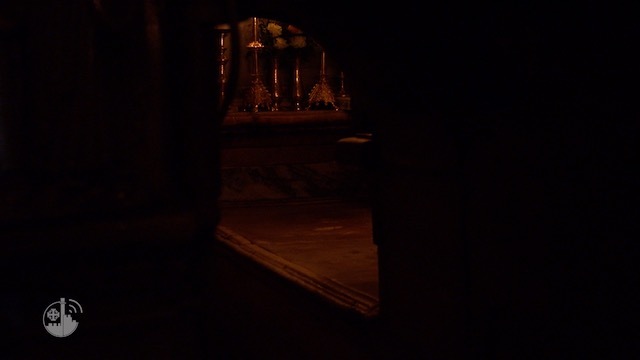 Starting today, 1 February 2013, pilgrims can once again celebrate mass at the church in the Monastery of St. Francis Ad Coenaculum (familiarly known as the Little Cenacle), on Mount Zion, a few steps from the site of the Last Supper. 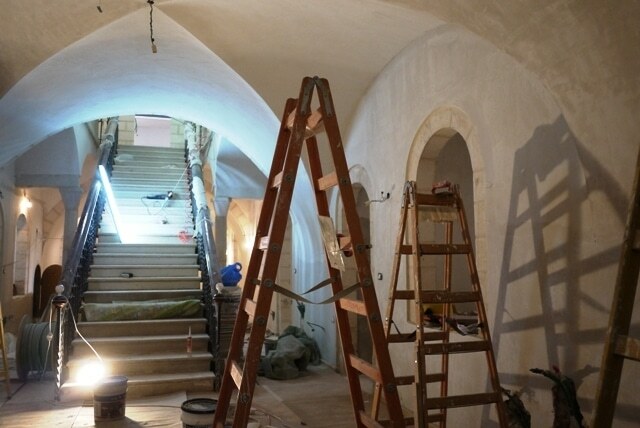 And the Franciscan friars will be able to return to live in their monastery, now completely refurbished. 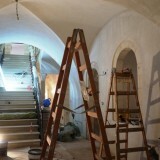 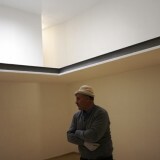 The initial plan called for renovation of only a part of the structure. 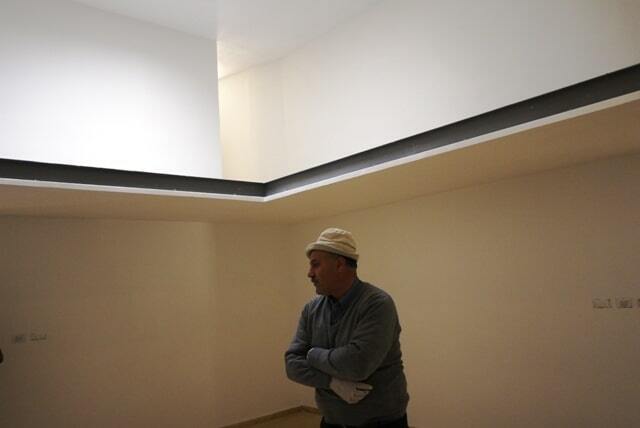 But after the first few months of works and removal of asbestos, it became clear that the scope of the project would have to be far wider than initially envisaged. 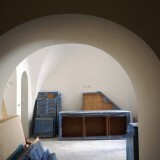 The dedicated and constant attention of the Father President of the monastery and the Bursar of the Custody of the Holy Land allowed the Custody’s Technical Office, which had overall responsibility for carrying out the works, to do whatever was necessary to improve all aspects of the structure in both functional and aesthetic terms. 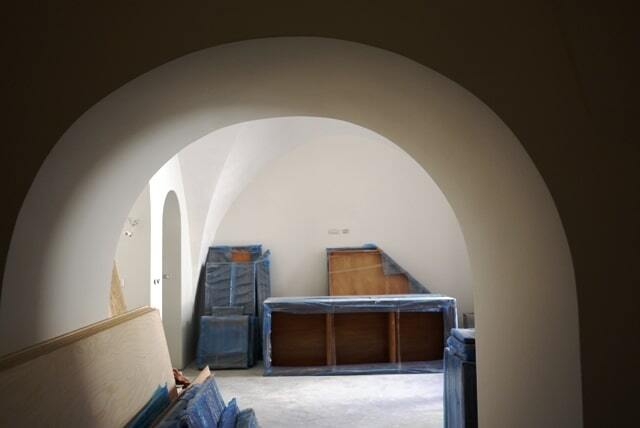 Throughout the structure leading-edge technologies were applied, in particular for reducing rising damp (humidity from the ground), while equipment and technical solutions were implemented which provided a marked savings in energy. 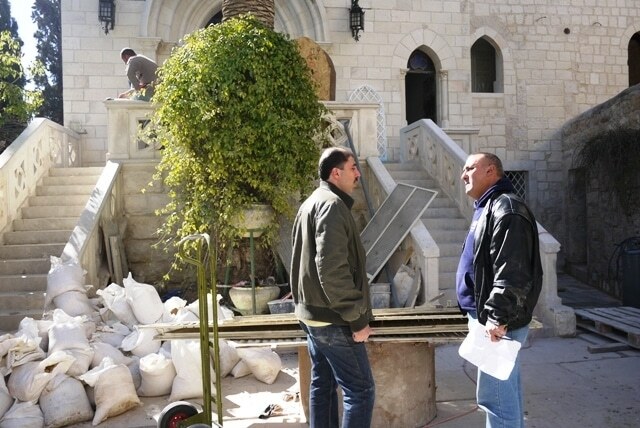 In addition, the project allowed the recovery of numerous areas that had previously not been used. 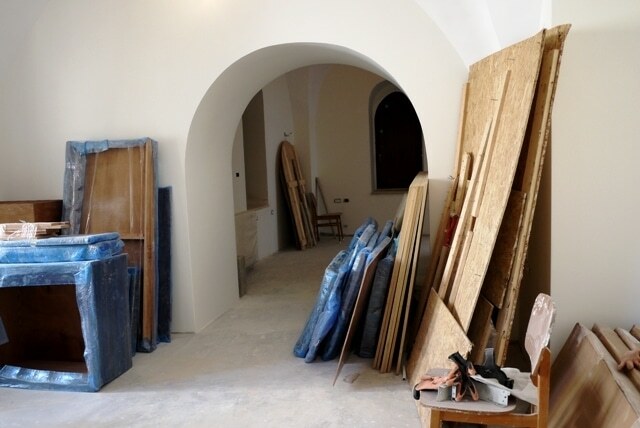 Over the coming months works will continue to restore the garden and renovate the lower chapel in the monastery, which will be embellished with stained-glassed windows designed by the Italian artist Michele Canzoneri. 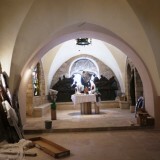 The restoration of the monastery and the reopening of the church allowing services to be held beside the Cenacle, a place of fundamental importance for the numerous pilgrims who come to Jerusalem to follow in the footsteps of the earthly events of Jesus, is part of a larger project entitled “Jerusalem, Stones of Memory”. 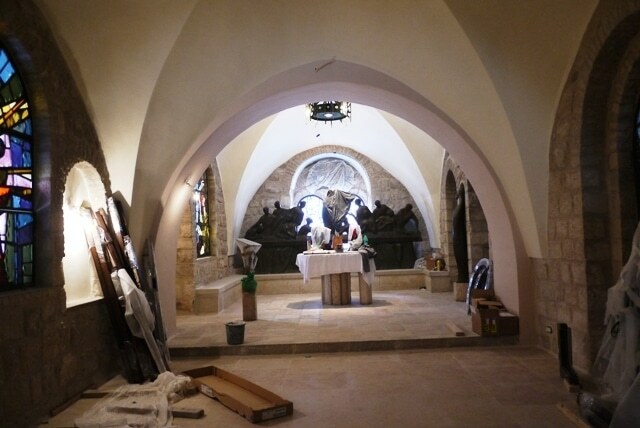 Through this project the Custody of the Holy Land, with the support of ATS pro Terra Sancta, is restoring and maintaining sanctuaries and monasteries, as well as numerous residences for the Christians of the Holy City.